So, I completely missed Film Fashion Friday this week, sorry guys!! Last week and weekend were super busy, filled with lots of hanging out with friends, which was definitely much needed! You look great in hat outfit, and I LOVE your skirt! You look lovely and I do love that skirt! Beautiful Skirt! I love the colors in it! that handbag is really really cute and pretty. 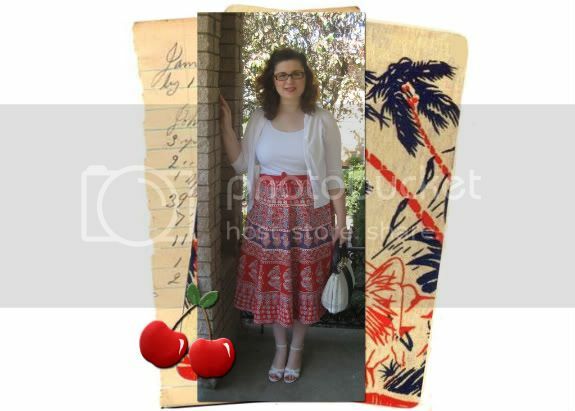 i love the beautiful color and print of your skirt too.